Beautifully remodeled from top to bottom. 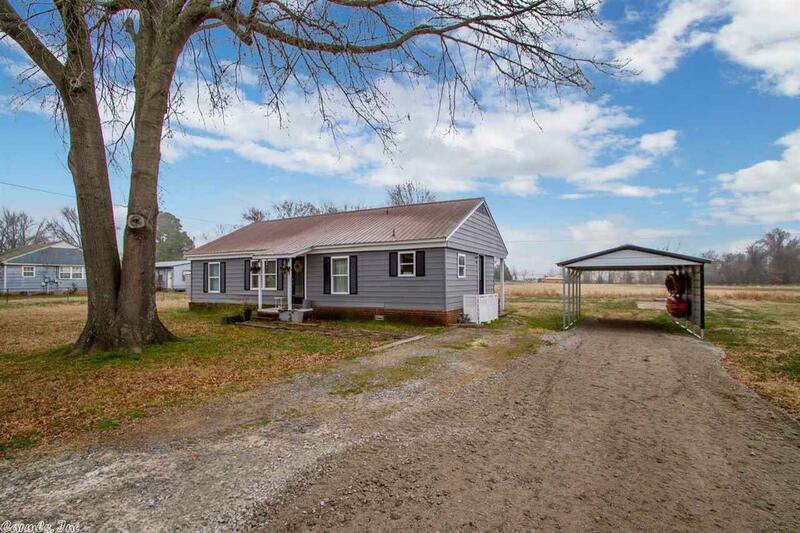 This 3 bedroom, 2 bath home has it all! Quartz countertops, stainless steel appliances, new cabinetry, plumbing & light fixtures, energy efficient insulated windows, beautiful ceramic & laminate wood flooring, metal roof, steel siding, new AC in 2016 & so much more! Conveniently located off of Faulkner Lake Road near I-440, only minutes from downtown LR/NLR, Airport and Air Base.